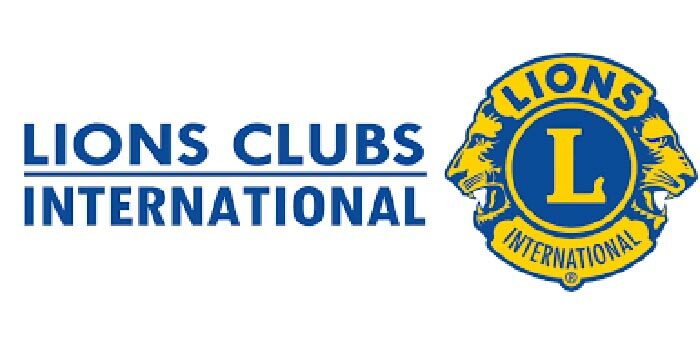 LEESBURG — Leesburg Lions Jonah-style fish fry will be held from 4:30 to 7 p.m. Thursday, March 28, at the Leesburg Lions Building, 114 School St.
Tickets are $9 for adults, $4 for children 6-12 and children under 6 eat free. Carry-outs are $9. This is their annual fish fry. Proceeds from this year’s fry will benefit Leesburg Lions Club scholarships.